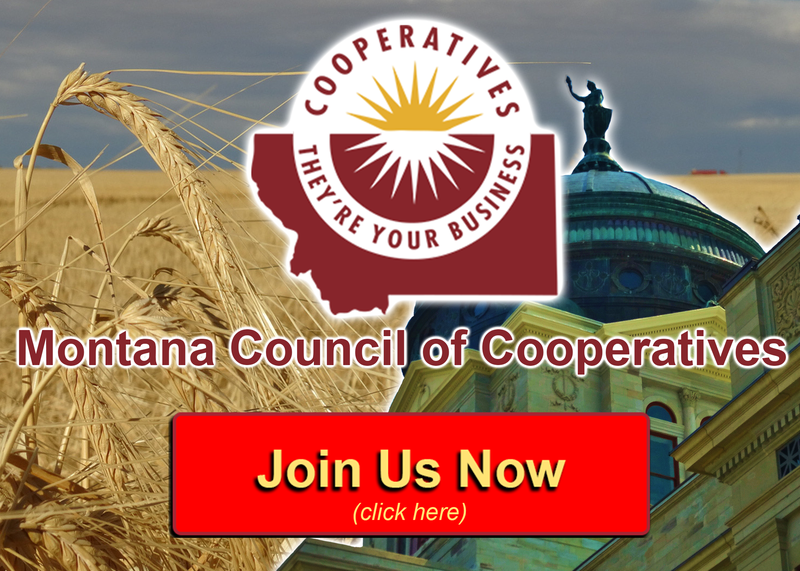 Membership continues to grow in the Montana Council of Cooperatives. Three new cooperatives have joined the council since the beginning of 2018. New members are Crucible (Belgrade), Equity Co-op Association (Malta), and Farmers Union Oil Company (Circle). 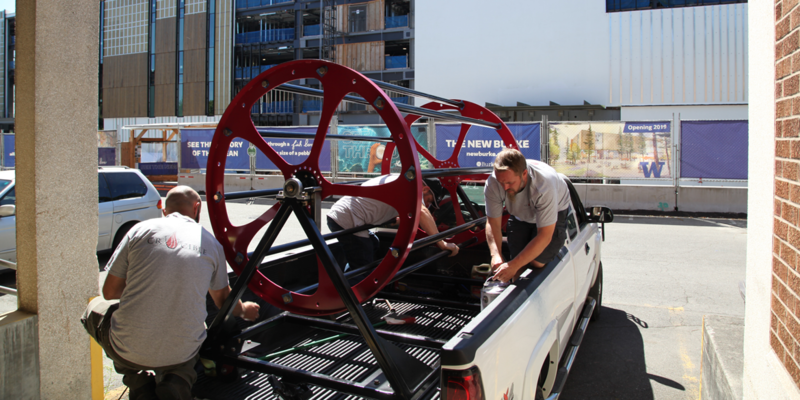 PHOTO COURTESY OF THE BURKE MUSEUM: Crucible craftsman prepare their Tyrannosaurus Rex skull rack for delivery to the Burke Museum in Seattle (2017). PHOTO COURTESY OF CRUCIBLE: One of Crucible’s unique furniture pieces is a desk that they completed for a customer in 2017. Crucible is the newest worker-owned cooperative in Montana. 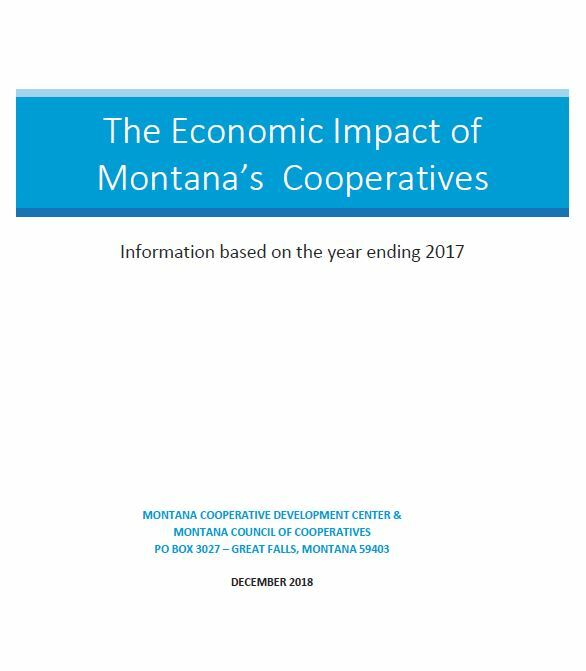 Four craftsmen approached the Montana Cooperative Development Center (MCDC) in 2017 for assistance in forming a cooperative business that they would own and operate to showcase their talents. 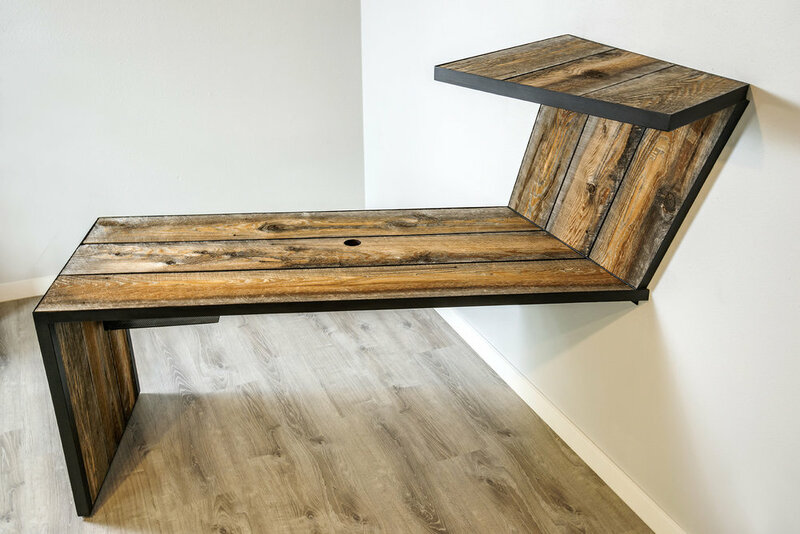 Since incorporating last July, Crucible has put their own interesting rustic twist on all furniture they custom build from steel and native woods found in the state. The talented group even caught the attention of the Burke Museum in Seattle last summer. The museum contracted with Crucible to build a one-of-a-kind rotating steel rack for holding the fossil of a Tyrannosaurus rex skull excavated from the plains of Eastern Montana. 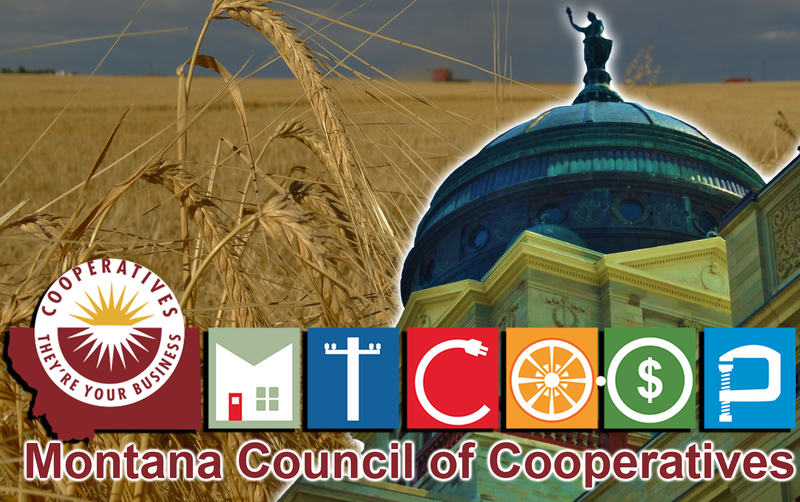 While Crucible is one of the youngest cooperatives to join MCOC, the Equity Co-op Association is certainly one of the state’s oldest. 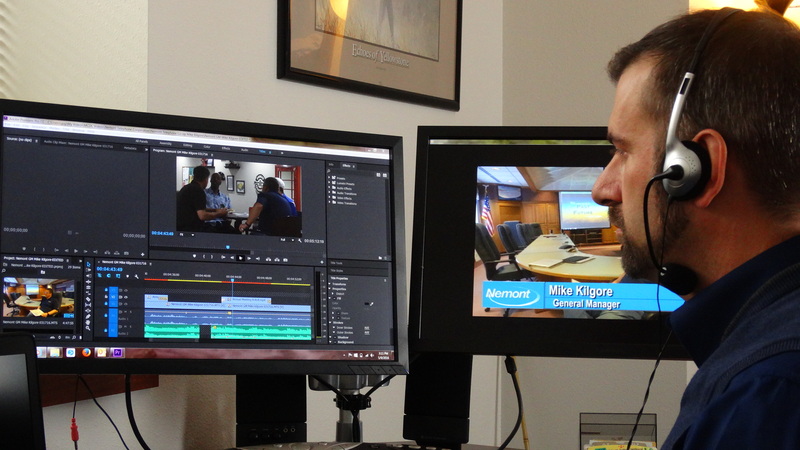 Equity Co-op has served its members in Malta and Phillips County for more than 100 years. It was organized in 1916 by a group of local businessmen. The century-old co-op continues to serve farmers and ranchers, many of whom live in the Northeastern Montana town and surrounding area. Equity Co-op sells agricultural supplies, hardware, work clothing, and fuel while providing automotive repair services. The cooperative expanded their store and opened it to the public during their Centennial celebration in 2016. Another well-established cooperative that joined the Council in January is Farmers Union Oil Company of Circle. The co-op formed in 1930 to serve McCone County and has since expanded to serve five surrounding counties in Eastern Montana. The agricultural supply co-op serves over 1,100 members with fuel and some farming/ranching supplies and operates convenience stores in both Circle and Terry. These three newest members bring to 82 the total number of members in the Montana Council of Cooperatives.